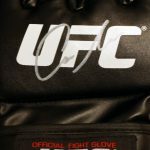 Official fight UFC MMA glove hand signed with a sliver sharpie marker pen by Notorious Conor McGregor. 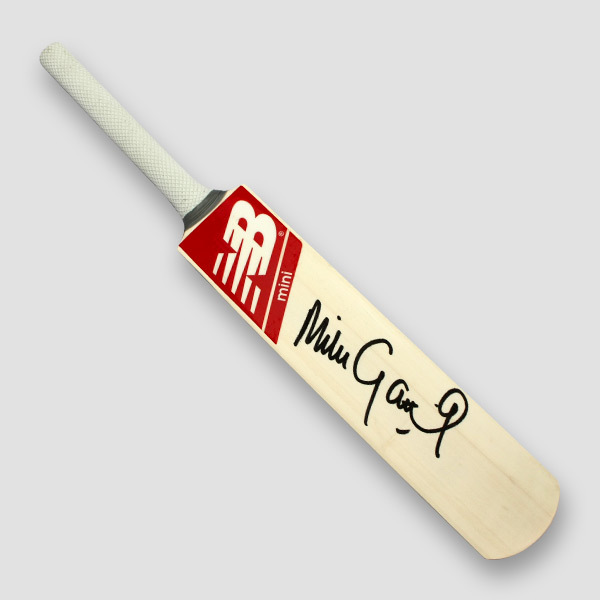 Signed during a private signing session. 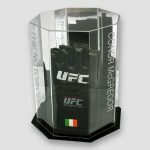 PLEASE NOTE – THE RIGHT SIDE IS NO LONGER SILVER LETTERING IT IS THE IRISH FLAG COLOURS, AS SHOWN IN THE ALTERNATIVE PRODUCT IMAGE. 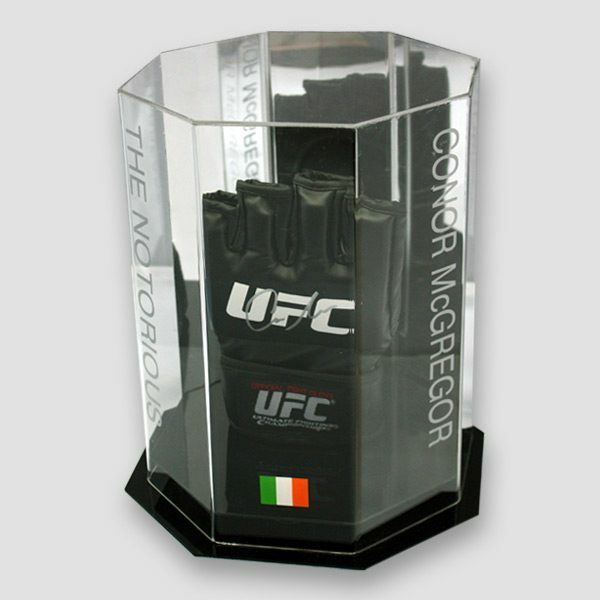 Presented in an octagon display case with a mirrored back. 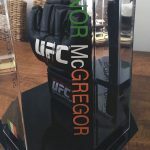 On the front left side words ‘THE NOTORIOUS’ in silver, on the right side ‘CONOR McGREGOR’ in the Irish flag colours and in the middle panel the Irish flag. . Case dimensions 8.5in wide x 8.5in depth x 11in high. 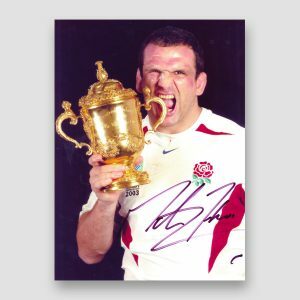 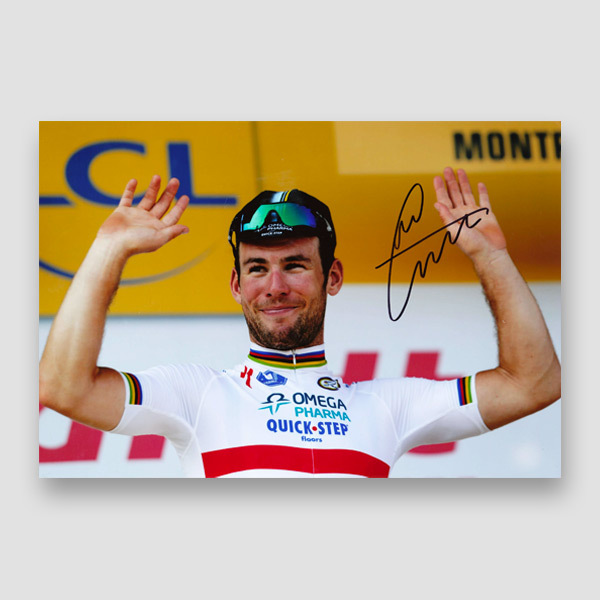 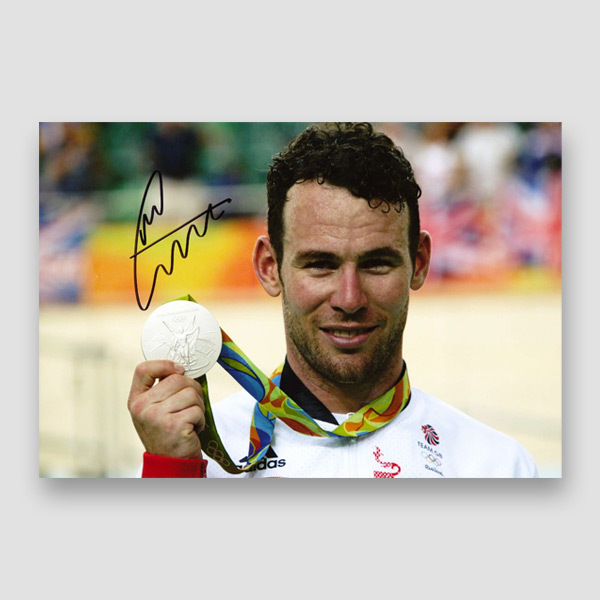 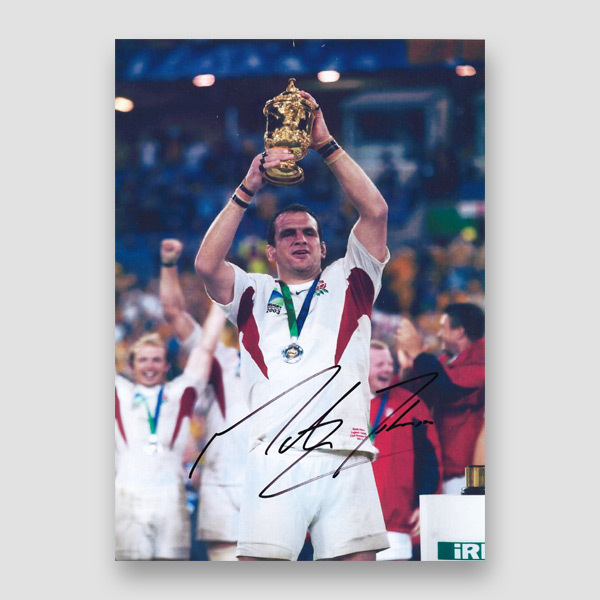 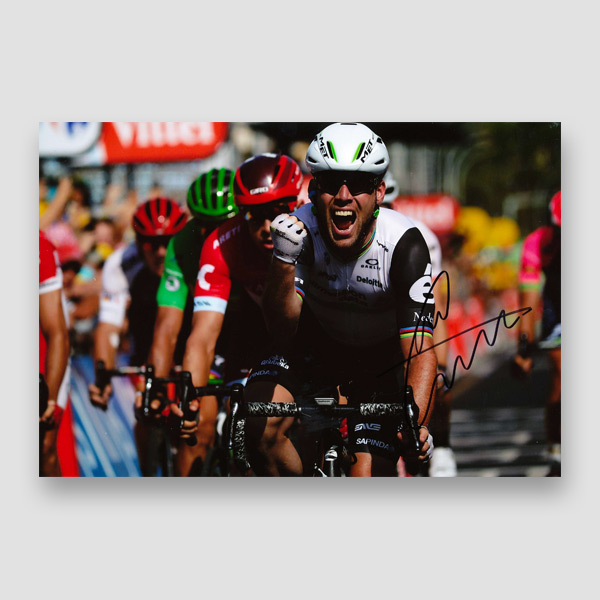 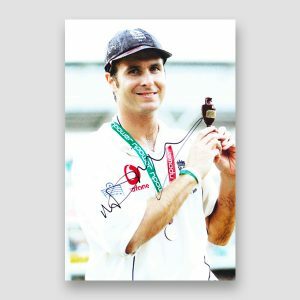 Please note: we do have more than one, so signed autographs size and position will slightly differ. 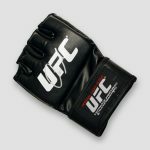 You may get a left or right hand UFC MMA glove, if you have a preference please contact us after your order. 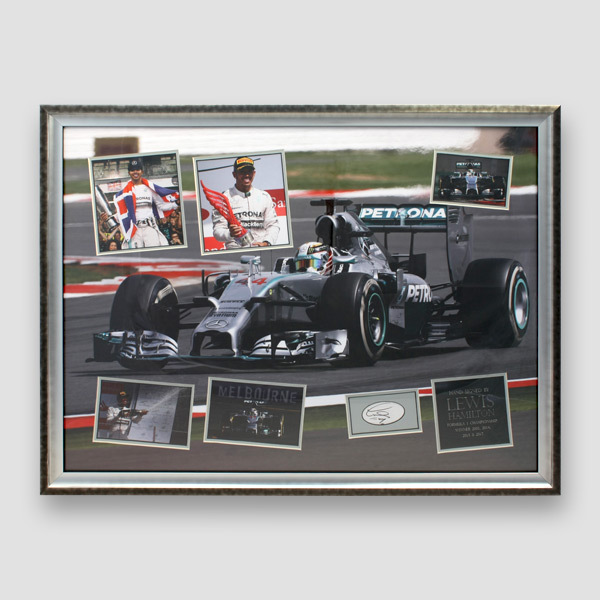 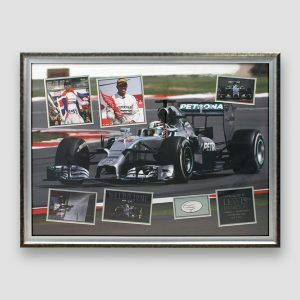 Lewis Hamilton, the best formula one driver on the circuit, personally signed and mounted framed montage display. 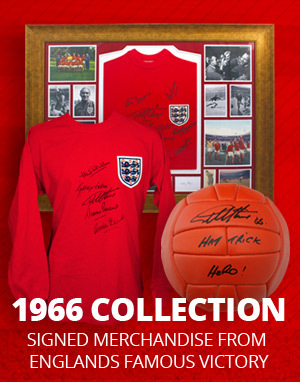 Ideal gift. 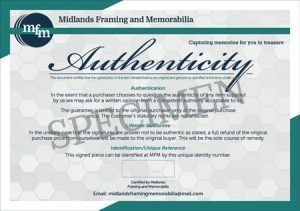 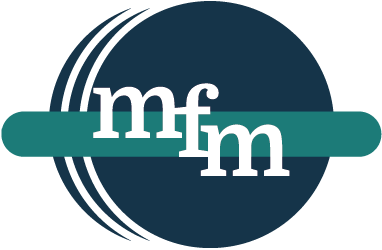 We guarantee that every item we sell is 100% genuine. 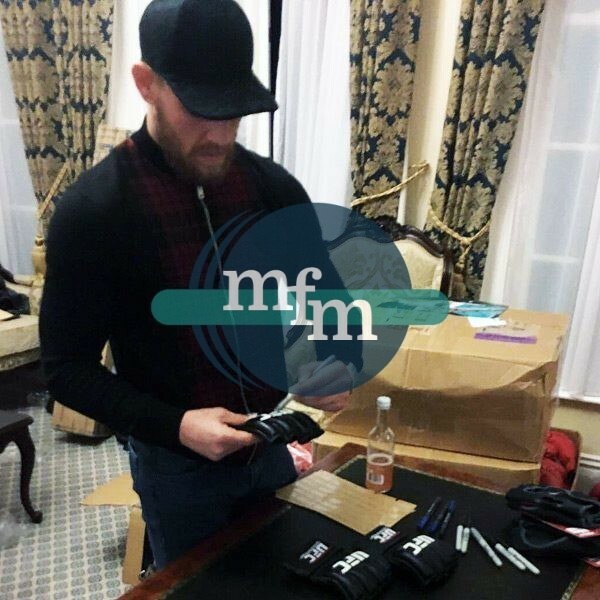 Almost all the items are signed at official signing sessions.